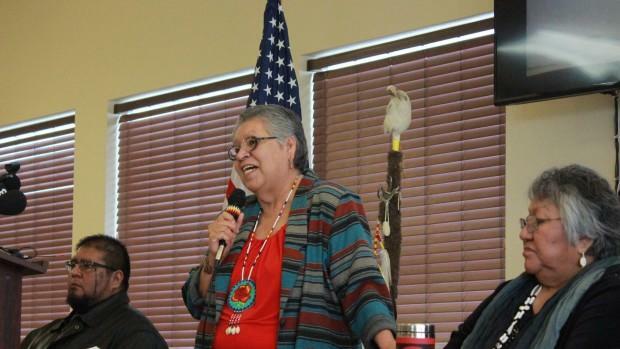 The Burns Paiute Tribe Wednesday denounced the occupation of the Malheur National Wildlife headquarters. 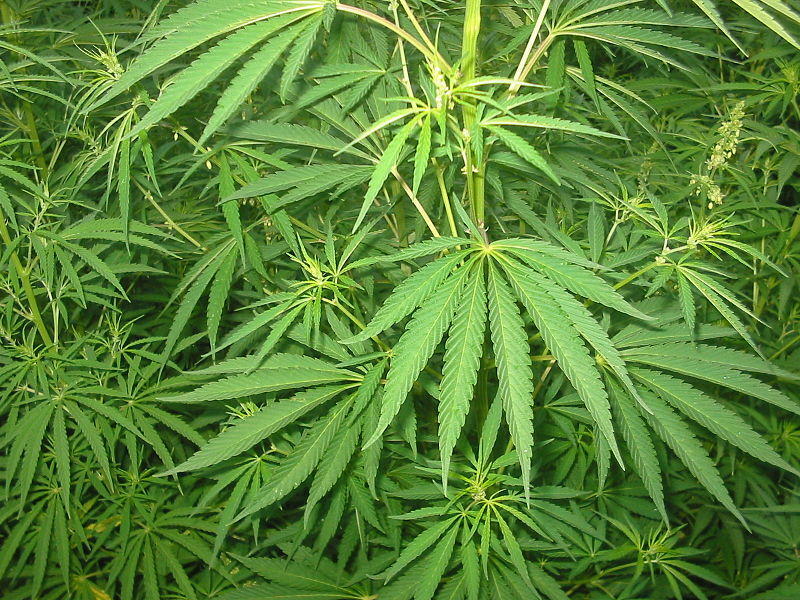 A number of states have legalized medical and recreational marijuana, but it remains illegal in the eyes – and the laws – of the federal government. 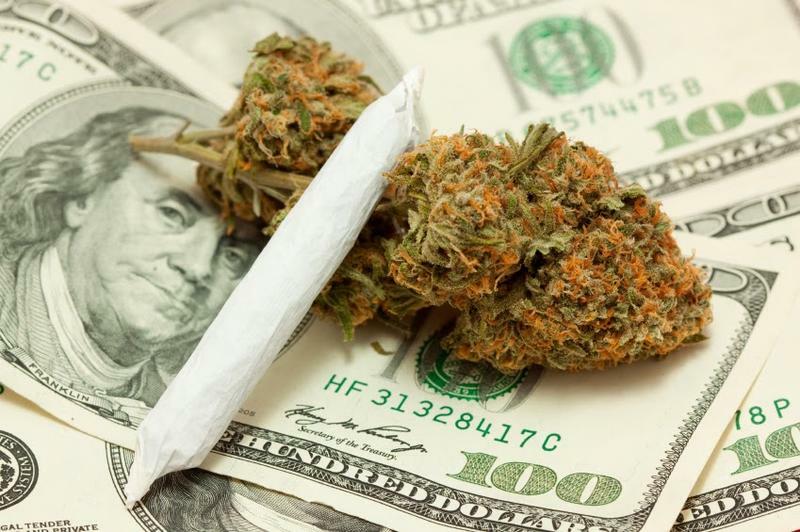 Senators from Oregon and Colorado say it's nearly impossible for marijuana businesses to access banks, which follow federal regulations. 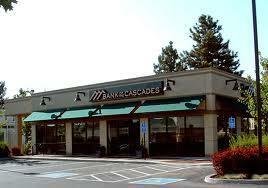 New legislation aims to ease the banking restrictions. Oregon Governor Kate Brown wants to drive the issue of how to unclog traffic and fix decaying bridges back into the fast lane. 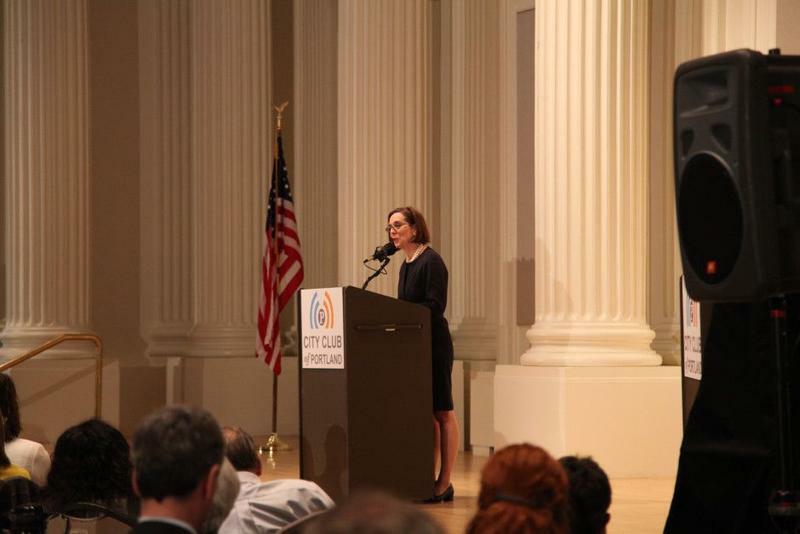 The Democrat highlighted that topic Friday during her State of the State address in Portland. Oregon may soon join Washington and 2 other states by requiring tougher regulations on products used by children ages 12 and under. Public hearings were held last week on Senate Bill 478. The Toxic-Free Kids Act would require manufacturers and importers to report children's products containing 66 toxic chemicals to the State. In 6 years the use of those chemicals would be phased out. Eugene Senator Chris Edwards is the Chief Sponsor of SB-478. 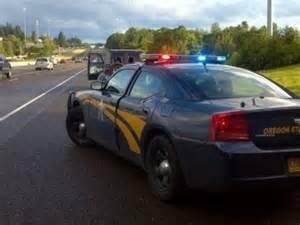 Law enforcement agencies across Oregon will be on the road looking for drunk drivers this Super Bowl Sunday. Benton County, Deschutes County Sheriff's, and the Eugene Police Department are among the agencies participating in DUII saturation patrols. Also, EPD spokeswoman Melinda McLaughlin says if your party gets out of control, don't be afraid to call the police. Nearly one in three working families in the United States and in Oregon has trouble meeting their basic needs. Middle-class families in Oregon are struggling to maintain that status. Women and working families striving to join Oregon’s middle class face more barriers than ever before. Oregon House Speaker Tina Kotek will talk about an “Opportunity Agenda” to address those issues built on three key platforms: expanding opportunity, rewarding work, and ensuring basic fairness. 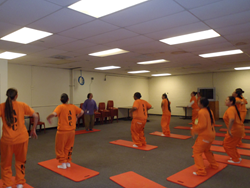 PARC, serves as the liaison between state agencies and citizens. Dale Mitchell is with the Department of Agriculture. He says people need to know who to contact and what to do if they are exposed to pesticides. 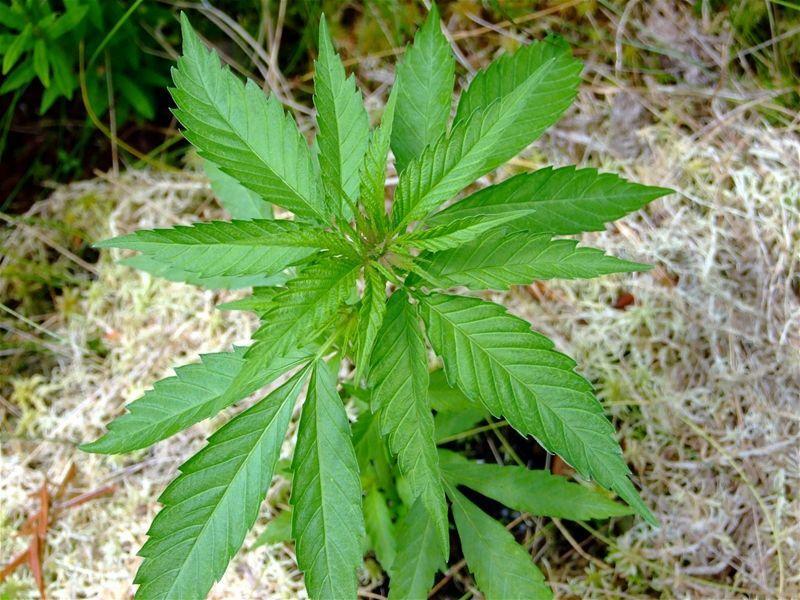 The Oregon Liquor Control Commission will be in charge of managing the State's upcoming recreational marijuana market. The agency is seeking input on how the law should work. OLCC Commissioners and staff will be traveling across Oregon later this month asking local communities about how they want to see pot regulated. About 10 thousand people have already commented through an online survey. Some of the issues include advertising restrictions and accessibility to the product. 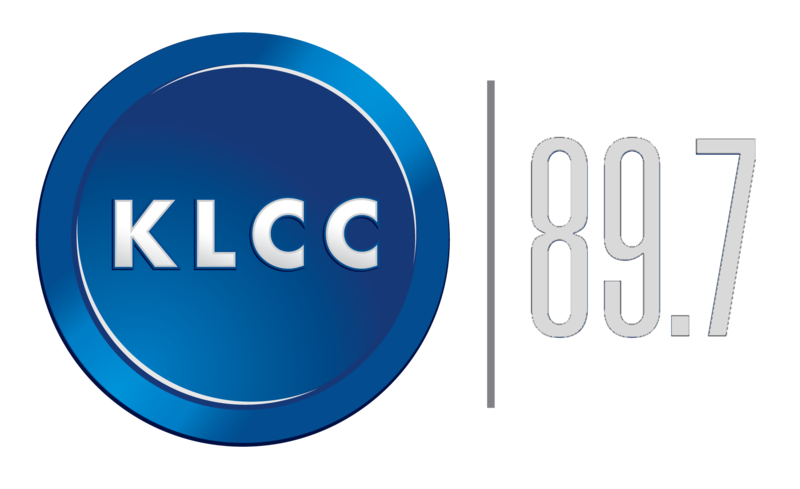 Karynn Fish is a spokeswoman for the OLCC. 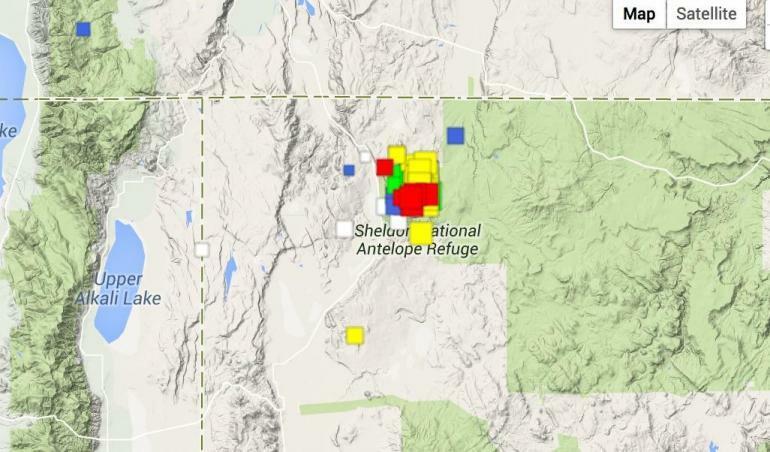 Geologists have been following a sequence of recurring earthquakes since mid-July in Southeastern Oregon and Northwestern Nevada. The activity increased significantly early last week. 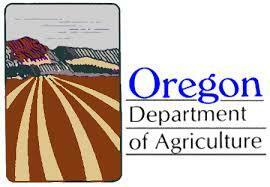 The Oregon Department of Agriculture is hosting international buyers this summer and fall. Visitors from Japan, China, and the Middle East are looking at export products like berries, nursery stock, and specialty or gourmet foods. International Trade Manager Theresa Yoshioka says hosting potential buyers is part of a two-pronged approach at marketing in Oregon. Landslides are intrinsic to the geology of the Pacific Northwest. 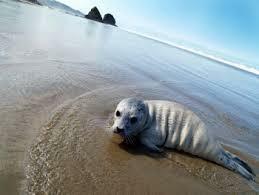 Many natural features of this region resulted from slides triggered by weather or seismic activity. Less than 4 months ago, about 350 miles from Eugene, a massive landslide was hard to miss. A new study shows Oregon farmers are more likely to sell product directly to consumers compared to other states. The Census of Agriculture says Oregon ranks 6th in the nation with more than 6,000 farms reporting direct-to-consumer sales. State Board of Agriculture member Barbara Boyer isn't surprised by the findings. 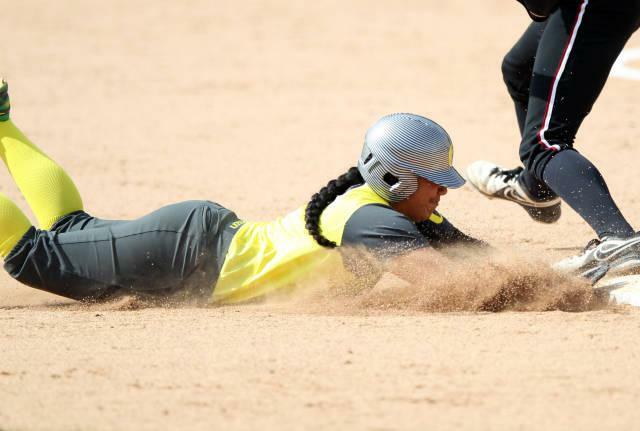 The #1 ranked Oregon Ducks softball team completed their Civil War series with Oregon State Monday with a sweep. In the final game in Corvallis, the Ducks crushed the Beavers 18-0, after winning games on Saturday and Sunday. Over the course of the three-game series, Oregon outscored OSU 38 to 7. The Ducks should stay at #1 in this week's national rankings. Until now, Oregon was the only state in the country without a program dedicated to investigating claims of wrongful conviction. 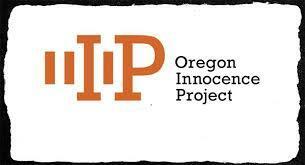 The “Oregon Innocence Project” aims to provide a way to help. Before the late 1990’s, the idea someone could serve time for a crime they didn’t commit was unusual. As DNA evidence became admissible, challenges to wrongful convictions grew. Aliza Kaplan is a co-founder of the Oregon Innocence Project. Nearly one in four Oregon children lives in poverty. That's according to a new report on child well-being. 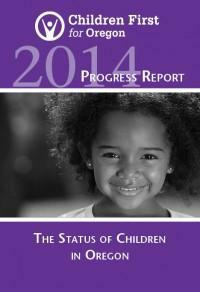 The 2014 Progress Report from Children First for Oregon shows about 23 percent of children in the state live in poverty. The report defines poverty at or below an annual income of 23-thousand - 50 dollars for a family of four. Tonia Hunt is Executive Director of Children First for Oregon. She says for very young children, poverty can mean less stability, access to health care, and inadequate childcare while parents are working. 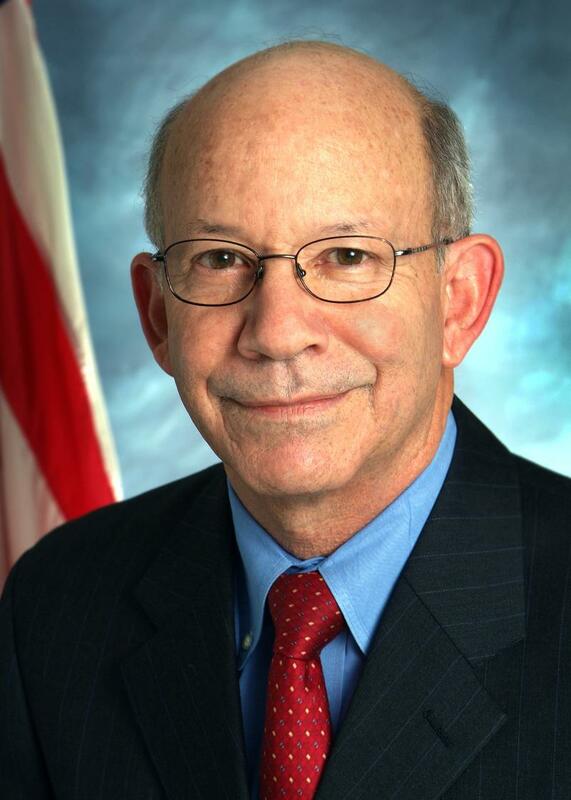 4th District Congressman Peter DeFazio praised President Obama for his focus on the need for jobs in his state of the union address. The Springfield Democrat agrees these jobs can come from investments in transportation infrastructure. And, DeFazio says Oregonians who are unemployed need their extended benefits. Peter DeFazio: "I agree that it’s time for Congress to renew unemployment insurance for Oregonians and Americans who want to work but can't find a job. There are 5 unemployed Oregonians chasing every job in our state." There are some towns in the Northwest that are so small, nearly everybody is a politician. They serve on the city council, the school board or the water commission. It's not that they seek the glory. The ones who serve are often those who put up the least resistance when someone taps them on the shoulder. But they do it anyway, because of the fierce need to control their community's destiny. 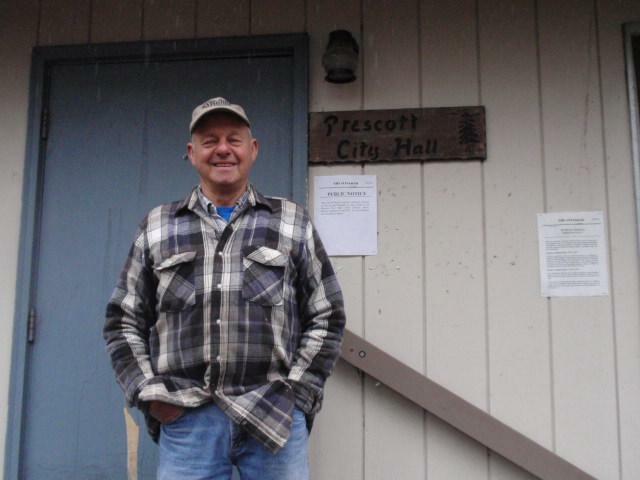 As part of our occasional series on small town life, correspondent Chris Lehman visited Prescott, Oregon...population 55. 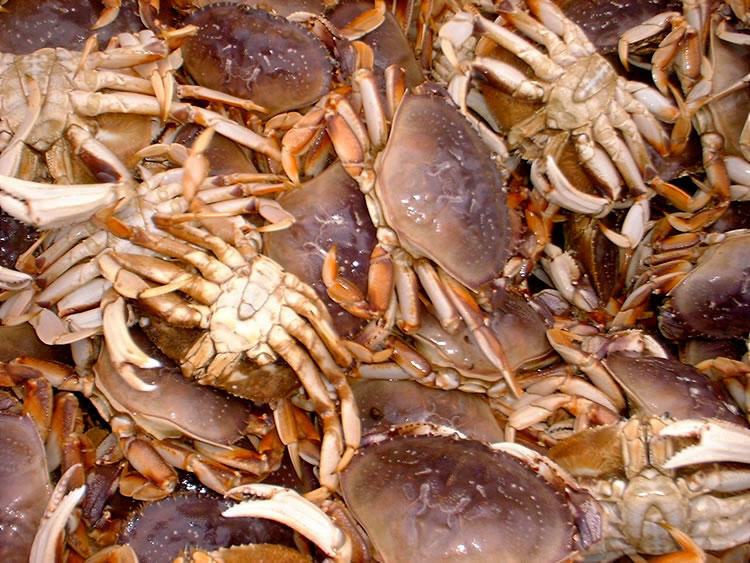 Nearly 100,000 Oregonians will see an increase in their wages beginning January 1st. Those making the current $8.95 will soon be making $9.10 an hour. 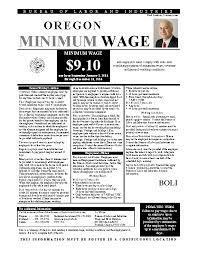 Legislation passed in 2002 matches the State’s minimum wage to the Consumer Price Index. The increase is projected to generate more than $20 million in new economic activity. 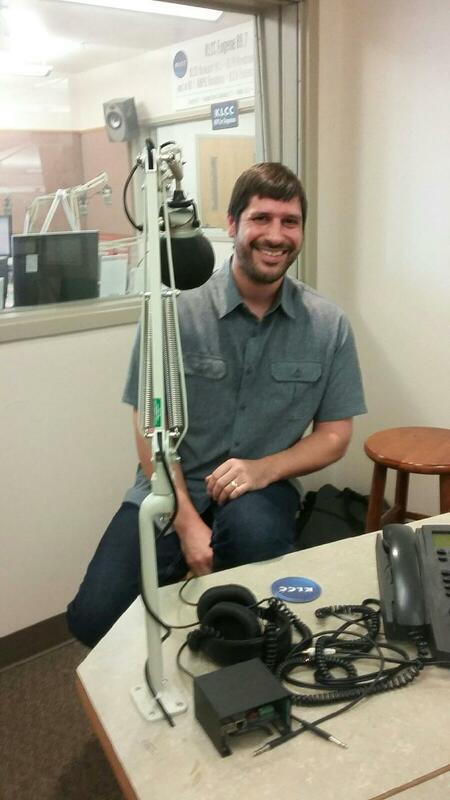 Charlie Burr is the Communications Director for Oregon’s Bureau of Labor and Industries. He says most small business owners don’t complain about the increase. 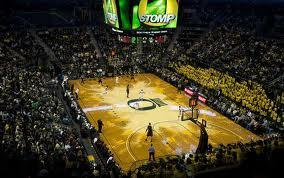 The Oregon Men’s Basketball team is currently undefeated, and is looking forward to their next game and the upcoming holiday. After defeating UC Irvine 91-63, the Ducks are 10-0, with BYU coming up on Saturday. Last year’s team reached the Sweet Sixteen, but Assistant Athletic Director Andy McNamara says this team is better. 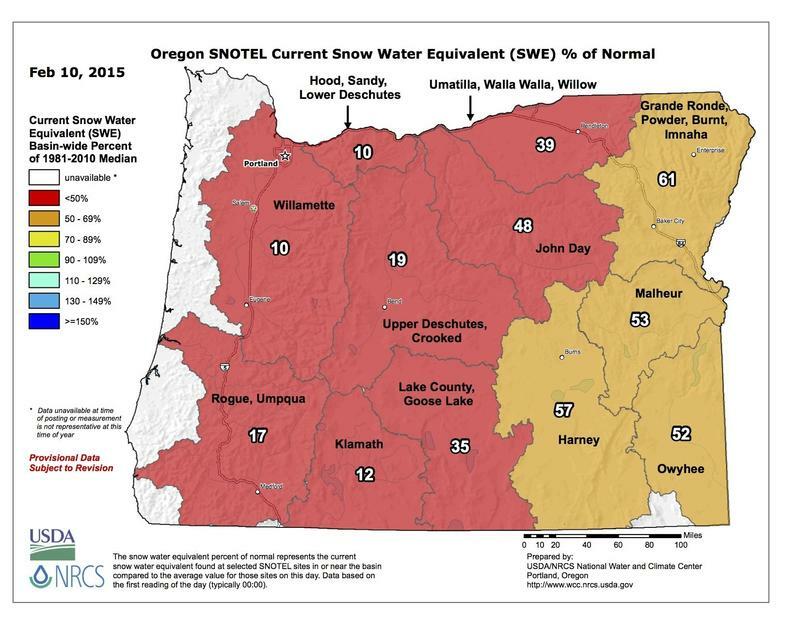 The South Willamette Valley has experienced record setting lows this past week. The area hasn’t felt anything this low since the early 1970s. 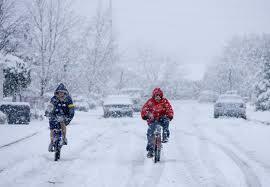 With recorded temperatures reaching minus 10, some residents are fearful that the current frost will continue. Meteorologist Matthew Cullen is with the National Weather Service in Portland.